In New Mexico, your driver’s license will be valid for a specific period of time. You’ll need to make sure you renew your NM driver’s license with the Department of Motor Vehicles before it expires to continue driving legally in the state. We’re happy to help make that process easy for you! Driver’s licenses expire every four or eight years. When you first applied or last renewed your driver’s license will determine when you need to renew yours. Anyone 79 years old or older is required to renew their driver’s license every year. Driver’s licenses expires every four or eight years. When you first applied or last renewed your driver’s license will determine when you need to renew yours. If your NM driver’s license has been expired for five years or longer, you will be required to re-take the written and road driver’s license tests if you’d like to renew. Anyone 79 years old or older is required to renew their driver’s license every year. If your proof of identity document such as a passport, birth certificate, social security card, etc. does not contain your current full legal name, you must present different official documents that fully reflect any name change(s) you’ve had. These official documents can be a court order, marriage certificate, divorce decree, adoption records, etc. If you have a case of multiple name changes, you will need to present official documents for each name change. All divorce decrees must reference the maiden name or former name before marriage. Here at MVD Now, we make New Mexico driver’s license renewal easy. We want to make sure you make one quick, friendly trip every single time you come and see us either in Albuquerque or Bernalillo. No more multiple trips, no more long lines, no more unpleasant service. 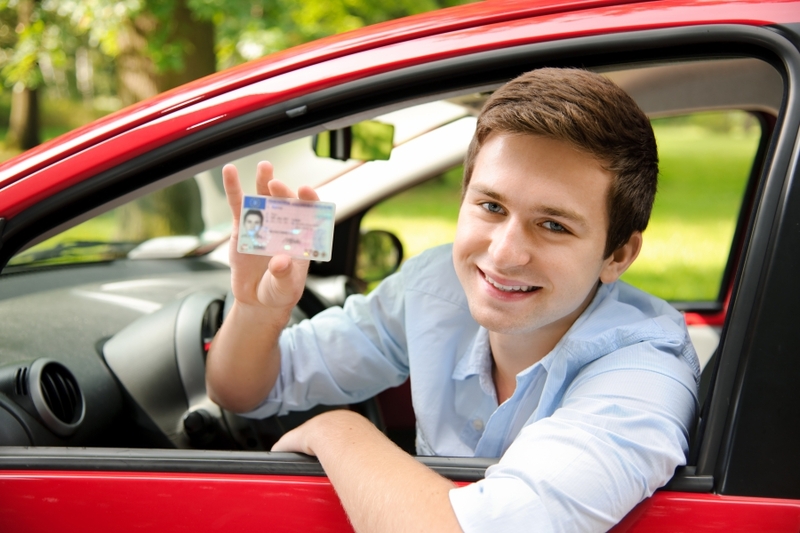 Our goal is to get your driver’s license renewal process done quickly and efficiently. We have eight locations in Albuquerque and Bernalillo to be close to home or work, for you! Contact MVD Now today! Need to Renew Your New Mexico Driver's License?Contact Us Today!